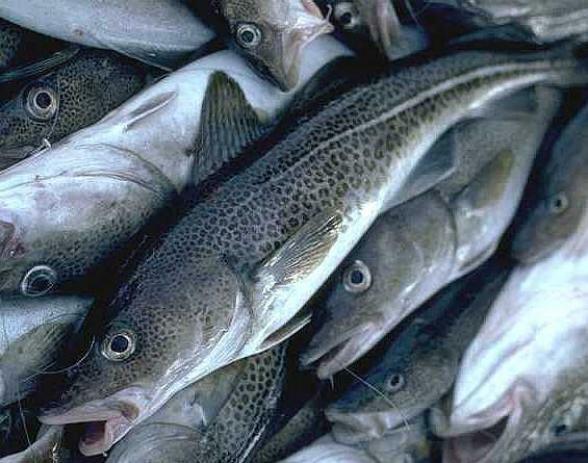 The final stage of the 2012 reform of the common fisheries policy is approaching. The 2012 changes were supposed to usher in a new era and to succeed where the 1992 and 2002 ones had so obviously failed. A green paper was published in 2009. The main proposals were "regionalising" the Common Fisheries Policy (CFP), which was supposed to allow for the adaptation of EU policy to suit the particular conditions of regional seas, and the introduction of transferable fishing concessions" throughout the EU's common pond," which was intended to rationalise fishing fleets throughout the EU. Regionalisation was supposed to represent a loosening of the over-centralised system that is the CFP, while TFCs would address "overcapacity" in the industry, along market principles. But things did not work out as intended. Regionalisation was ruled out on the legal grounds that it would challenge the EU's exclusive competence over conservation policy and would contravene the treaties that recognise only EU institutions and member-states as legal partners in decision-making. The Europe wide system of TFCs was dropped early in the consultation process, following its hostile reception by a majority of member-states fearing the loss of fishing opportunities through cross-border trade in fishing rights. There is little enthusiasm in Europe for what is rightly regarded as the privatisation of common property resources, with uncertain, but very probably negative, consequences for small-scale fisheries that help to underpin the sustainability of coastal communities. It is not too late for the Irish and British Governments to waken up to the fact that it is quite clear that the CFP cannot be reformed and that the only basis on which the industry can be rebuilt and developed is for the Member States to take back from Brussels the power to license fishing vessels to fish within national waters, to exclude specified vessels or the vessels of specified countries from fishing within these waters, to negotiate common policies with other countries for preserving fishing stocks, and to override any provisions of the CFP or the EU that are in conflict with national interests. This does not preclude states working together to develop a long-term ecosystem-based strategy for managing regional fisheries, co-ordinating scientific and stakeholder advice, and agreeing specific actions to be undertaken to improve fisheries management within their regional seas. The alternative is to go along with a CFP "reform" that is more concerned with preserving the status quo of EU institutions than with the need to ensure sustainability for important fishery resources and viability for Europe's fishing industries and coastal communities. Based on a report in People's News journal of the People's Movement in Ireland.